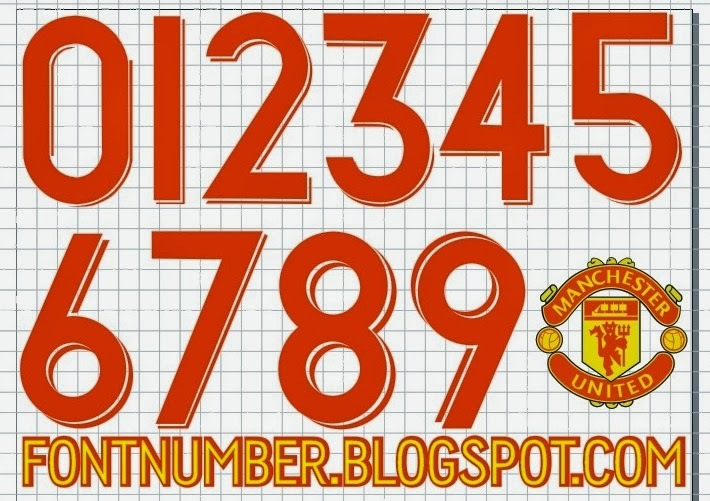 MUFC have change their font in the CL for the 2013-14 season! 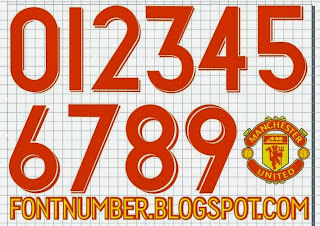 this was the 2011-13 font!! If you could please upload the new one..
sorry the previous admin, format. cdr that you provide not become curves in the font, when I open it in CorelDraw font unreadable or missing, because there on the convert to curves on the part of its text or font.